Stampin' Up! UK Demonstrator - Teri Pocock: Christmas In July - All Day Crafting Event!!! 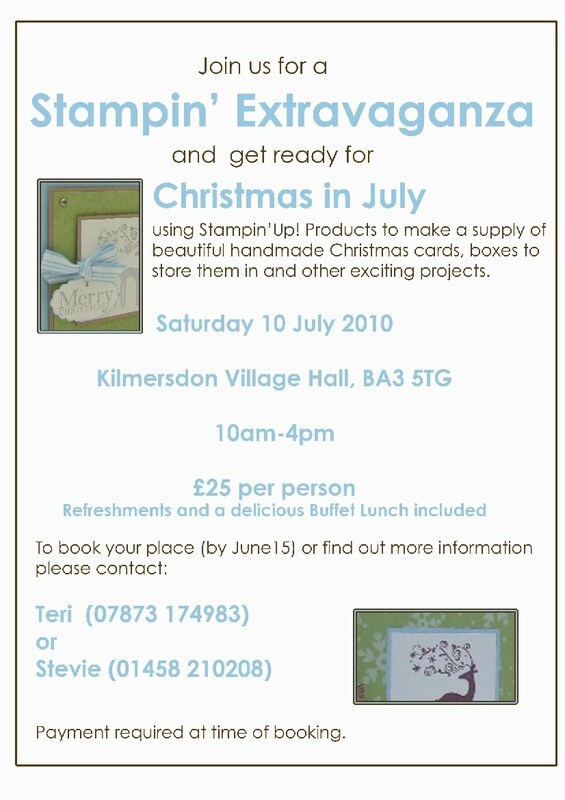 Join us for our Christmas In July Crafting Extravaganza!! !